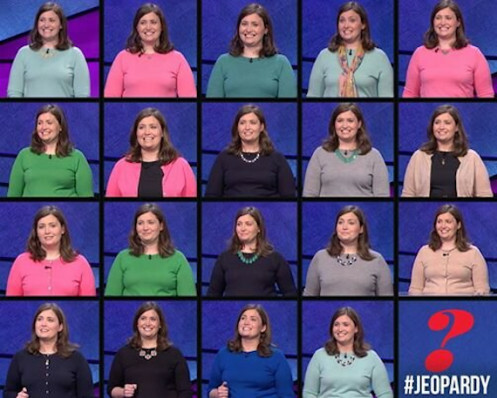 On television, Julia Collins comes across as a cool, laid-back woman, flush with humility despite having the second-longest winning streak in Jeopardy! history. In person, she’s pretty much the same – but without the pressure of thousands of dollars hanging over her head, she’s even more fun. An interview was the ideal format for me, too: I’d much rather sit a few feet away from her, asking her the questions, than stand a few feet away from her on stage, buzzer in hand. 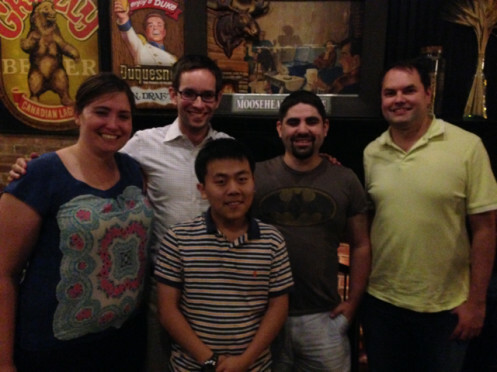 As is apparent from the get-go, we had a lot of fun recording this. 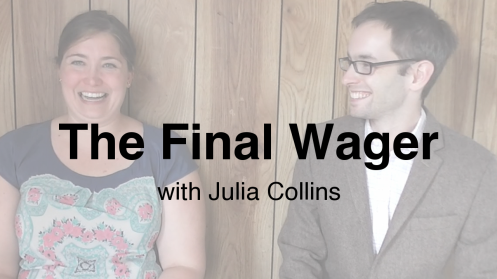 Without further ado, enjoy: The Final Wager… with Julia Collins.